If life is a fairy tale, it deserves a happy ending. Anselma is a retired teacher, a lonely, elderly widow whose self esteem has been battered by both her husband and her estranged the children. But her life is dramatically changed one sultry summer evening when she finds an abandoned parrot next to a dumpster, and impulsively decides to take it home. While Anzelma cares for the parrot, she is nurtured by that relationship. The ice around her heart melts, and memories resurface: a lost friend from adolescence, the disillusionment of marriage, her love of teaching and the abrupt ending of her teaching career. 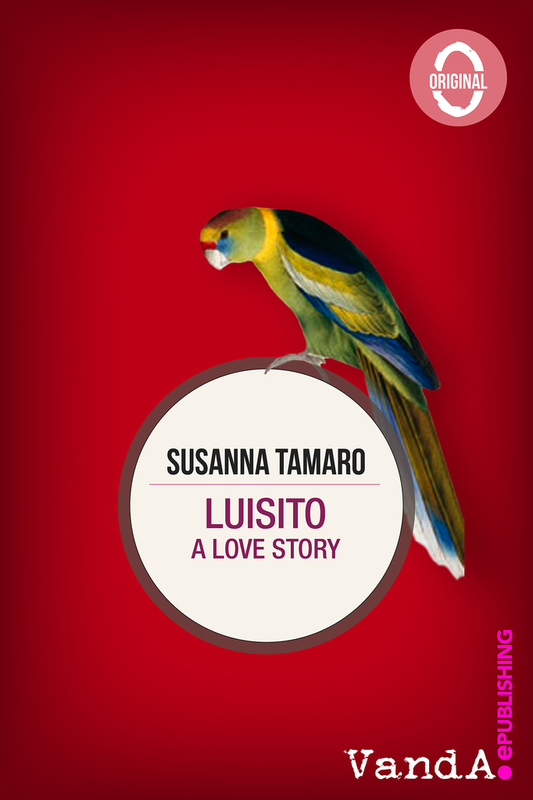 Thanks to the parrot Luisito, Anselma reclaims her will to live. But her enthusiasm is short-lived when a malicious neighbor tries to sabotage her happiness.